Pest management professionals (PMPs) should be warned: stinging insect bites can cause severe allergic reactions. 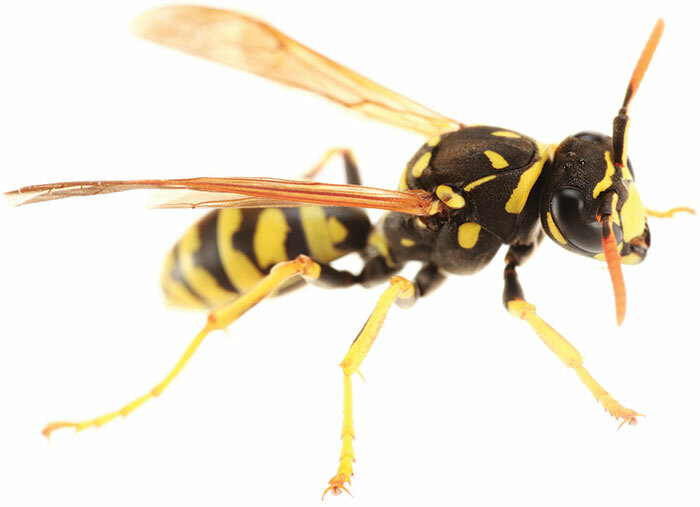 A PMP in England recently died after being stung twice by wasps. Lee Darker encountered the wasps while servicing an account and successfully removing a wasp nest in a garage, according to a report in Fox News. Darker, a PMP for Mitie Pest Control, was pronounced dead after the wasp stings triggered an allergic reaction known as anaphylaxis. According to Fox News, toxicology testing found an elevated mast cell tryptase level — an increase in a released enzyme — in the blood in keeping with anaphylactic shock. Wearing the proper personal protective equipment (PPE) when servicing stinging insect jobs is the key to staying safe. Nicky Gallagher, technical service manager, Syngenta, said “A bee suit that covers exposed skin should be used and inspected on a regular basis for defects or sizing issues.” Read more of her suggestions for staying safe during stinging insect jobs. Even with no prior allergic reactions, PMPs can develop one. Darker’s death came two weeks after he was stung eight times by a wasp at a separate job. With no known allergies, he didn’t have any symptoms at that previous encounter. If you don’t already, consider putting together safety training for jobs involving stinging insects, says Casey Prewitt, sales manager, Neogen. “Most stinging insect jobs are simple, but the safety of your technicians should be the most important factor to consider when completing them,” he said. Read more about considering safety first when treating for stinging insects.